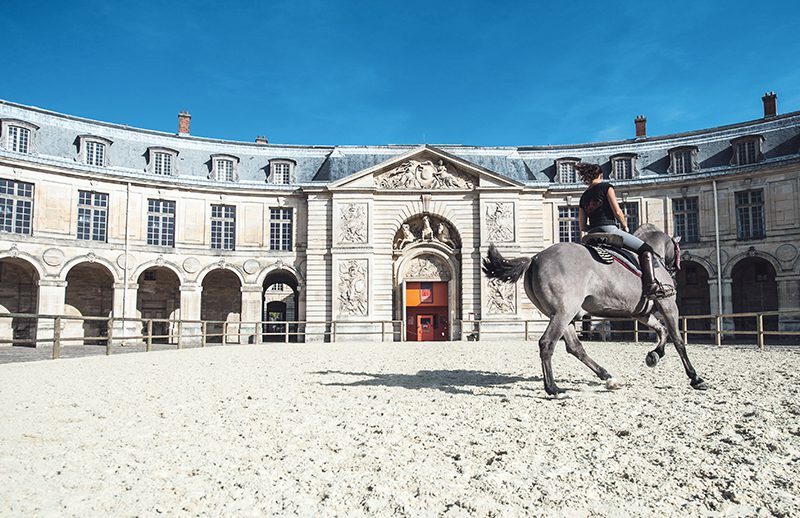 In 2015, the Equestrian Academy of Versailles decided to entrust Cultival with the management of its guided tours for adults, in order to develop footfall at the site. The agency is therefore active in the promotional marketing, sales and bookings for the tours. Marine Poncet, Director of the Equestrian Academy of Versailles. Cultival delivers tours that are original and unusual, which are led by quality guides. It is also the agency that seemed best suited to our strategy for developing the tours and was respectful of our key requirements. Our relationship with Cultival has proven to be professional and effective.